Oh, my goodness. What a weekend! 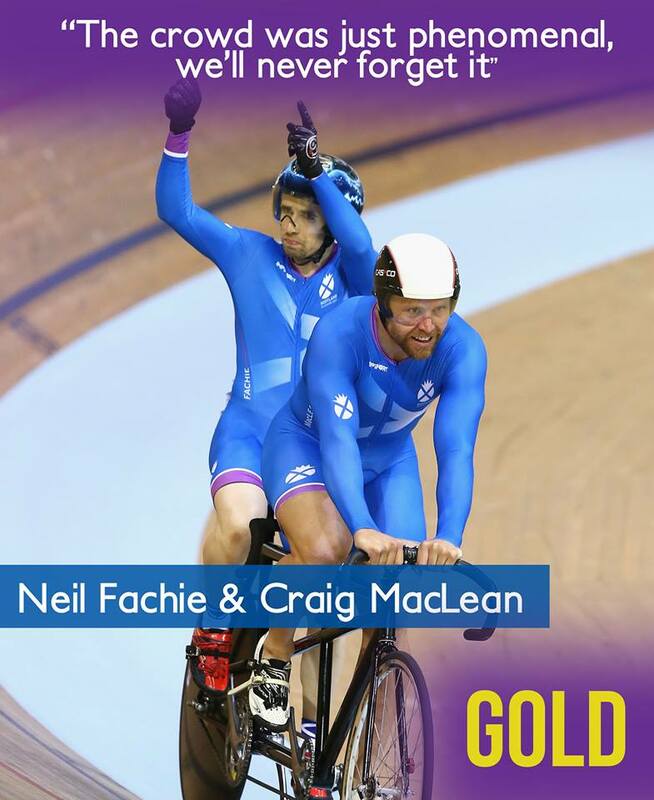 Glasgow is absolutely buzzing with activity, fun, entertainment, visitors, Clydesiders, athletes and all sorts! Have you managed to catch any of the Commonwealth Games this weekend? We were at the concert on Friday, judo on Saturday morning, the 2014 Festival at Glasgow Green in the afternoon, dinner at Brown’s in the evening followed by the marathon on the Sunday, where we met Allison, The Running Princess and her hubby Steve. I’ll share my pics from the weekend later in the week. 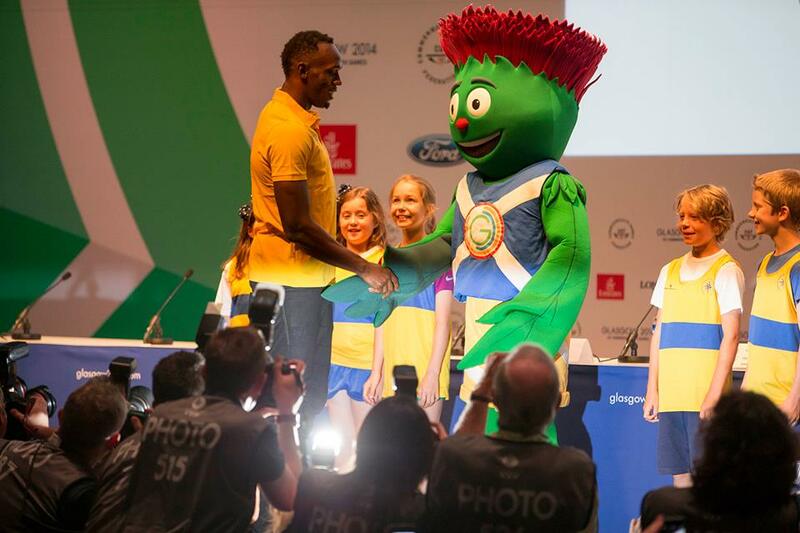 And, here’s Usain Bolt meeting Clyde! Here’s to another fabulous week of sport! It was fab- hope you did too! Loving the Games coverage. Just so impressed with how fun friendly and professional it all is. I saw highlights of the men’s and women’s marathon and part of the cycling. Awesome. Michael Shelley was a well deserving marathon champ! You’re having just way too much fun. The Commonwealth Games sound wonderful. Very cool to have that all going on so close to you!